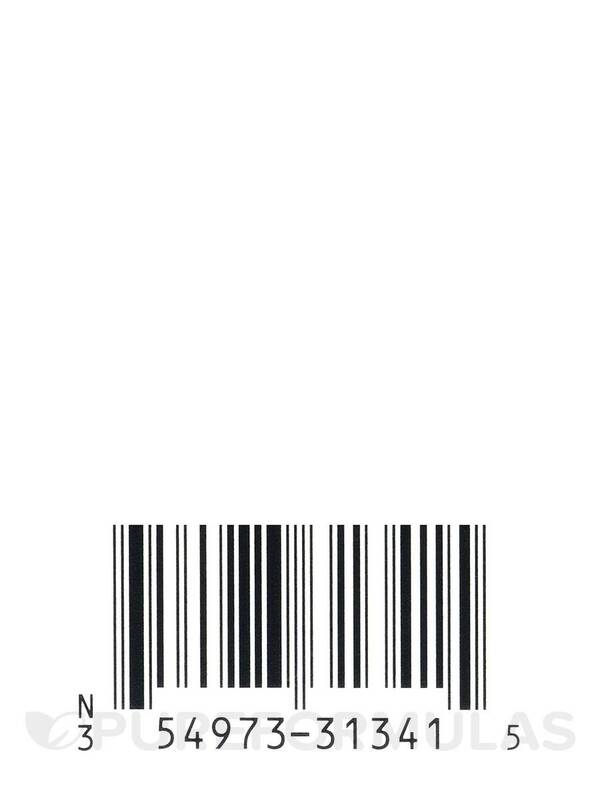 I love all Hyland's brand line and personally I have a huge collection for many uses. I keep Diarrex by Hylands in my purse especially when traveling to stop diarreah in its tracks and elevate the symptoms associated with it. Have you ever been traveling and not been able to enjoy the trip because rather than seeing the sights you're just looking for the next bathroom? 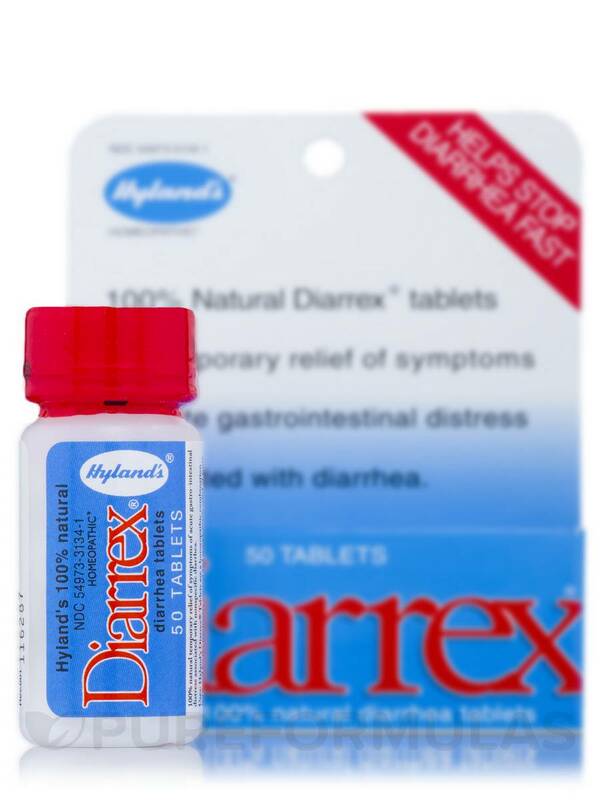 Well‚ if you are on the road or at home‚ Hyland's Diarrex™ offers all-natural relief for the not-so-pleasant effects of diarrhea. 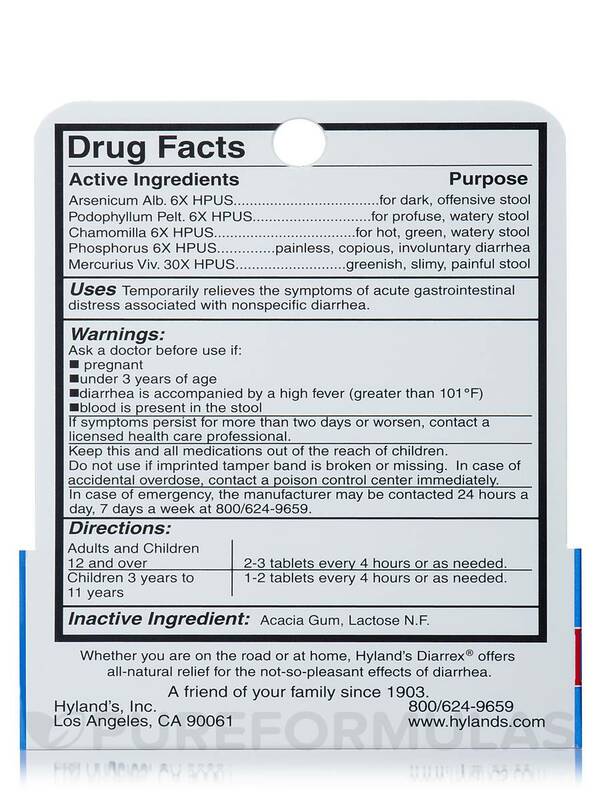 Hyland's Diarrex™ has no known contraindications or side effects. 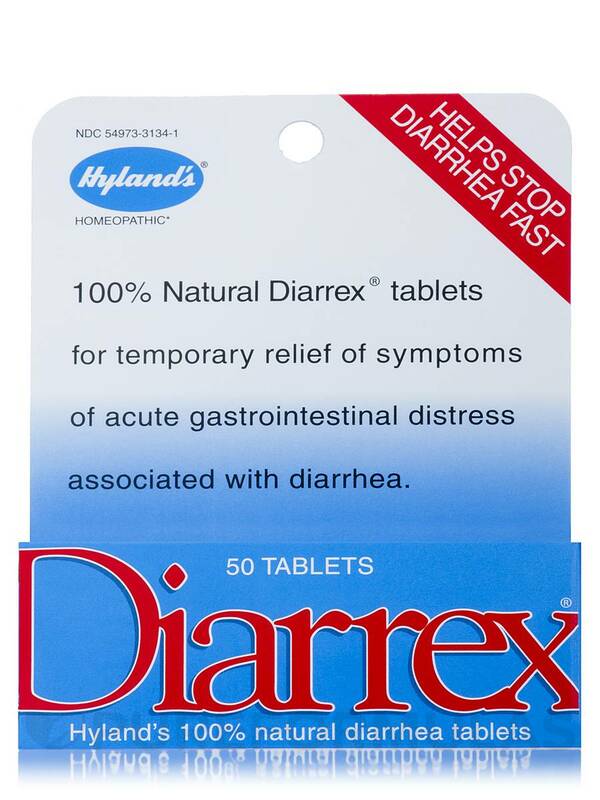 Uses: Temporarily relieves the symptoms of acute gastrointestinal distress associated with nonspecific diarrhea. Inactive Ingredients: Acacia Gum‚ Lactose N.F. Adults and Children 12 and over: 2-3 tablets every 4 hours or as needed. Children 3 years to 11 years: 1-2 tablets every 4 hours or as needed. If symptoms persist for more than two days or worsen‚ contact a licensed health care professional. Keep this and all medications out of the reach of children. In case of accidental overdose‚ contact a poison control center immediately.